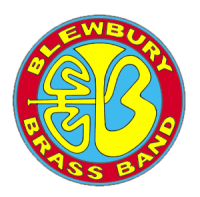 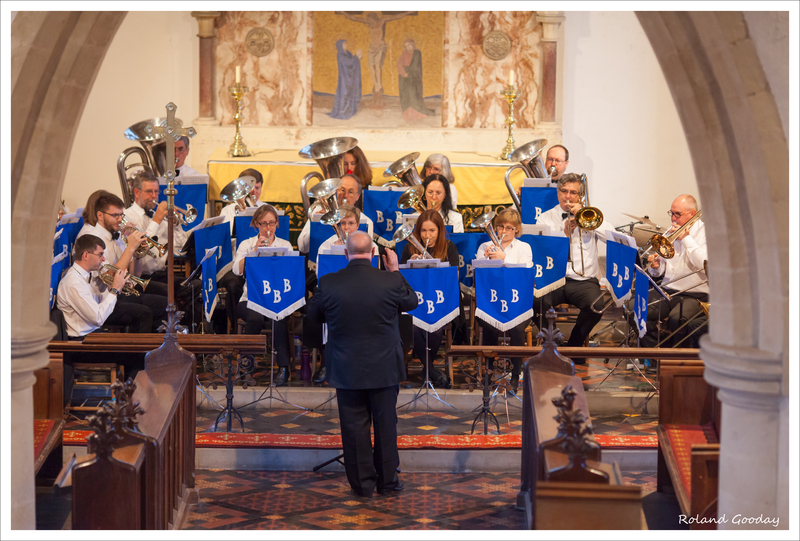 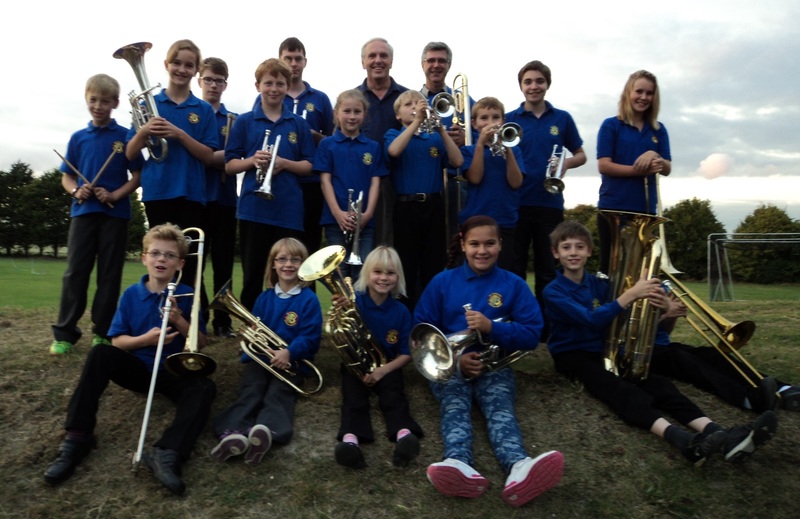 On 26th November, Blewbury Brass Band will be holding a seasonal concert to celebrate Thanksgiving. 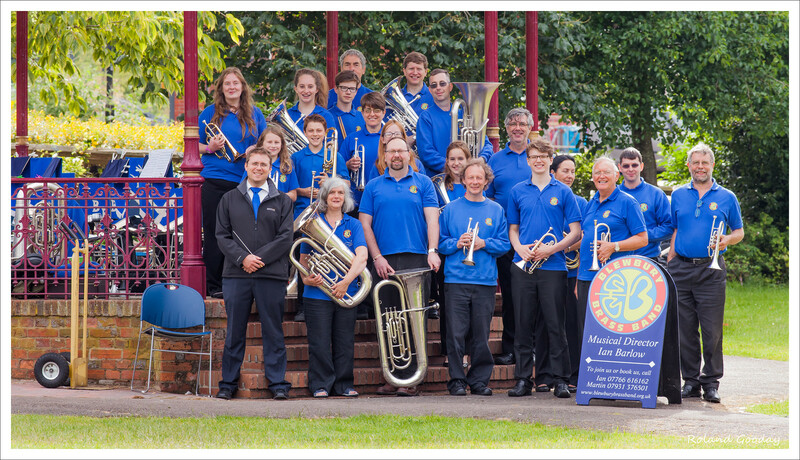 The music will have an American theme and we will be serving refreshments with a US flavour. 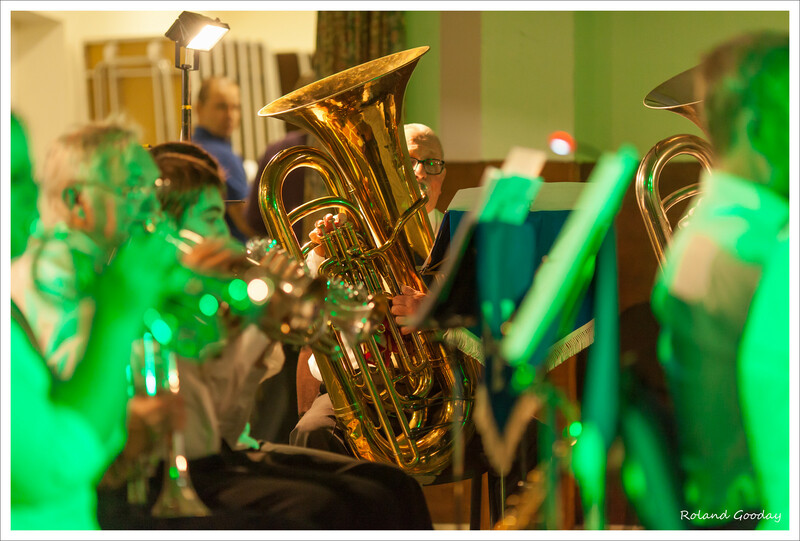 Don your stetson, and join us for an evening of lively music from our main and learner bands.